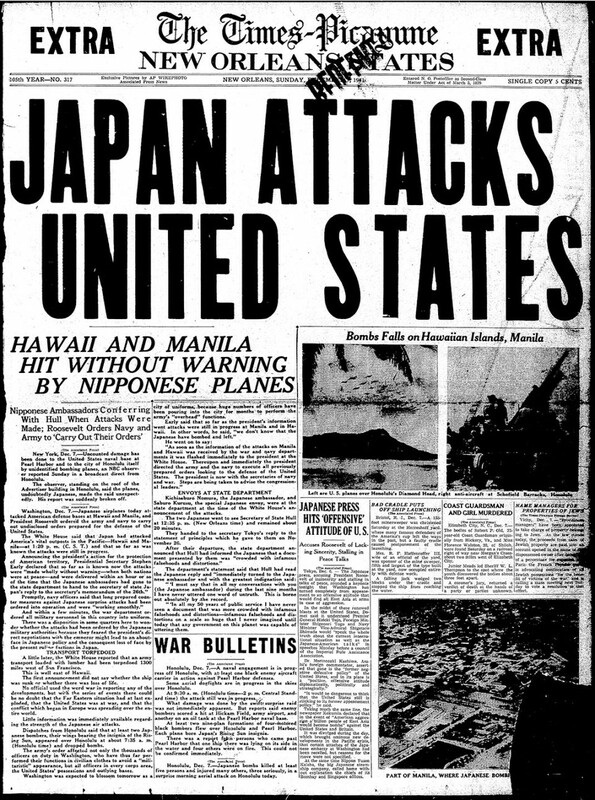 75 years ago today, America was under attack, and subsequently, on the brink of yet another world war. Few who survived Pearl Harbor are still with us today, and those that are signify the last remnants of what might truly have been this nation’s Greatest Generation. 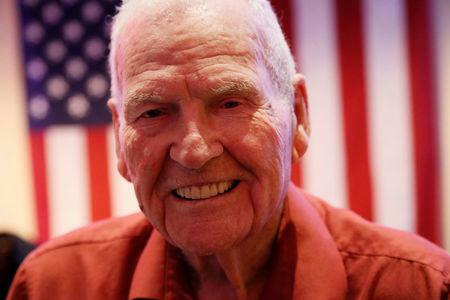 Above: 96-year-old James Leavelle was just 21 when he awoke to the sound of bomb blasts in the normally tranquil setting of Pearl Harbor, Hawaii on the morning of December 7th, 1941. By the time the bombing finally stopped, 2400 Americans were dead. And not only did Mr. Leavelle survive Pearl Harbor, but twenty-two years later, he would be the Dallas police officer cuffed to Lee Harvey Oswald when Oswald was fatally shot following the assassination of President John F. Kennedy. They were children of the Great Depression, and soon after, soldiers and factory workers of the single greatest threat to freedom and democracy the world had yet seen. The memories of war linger, even as both minds and bodies inevitably fade. It is our duty, the generations of today, to honor the sacrifices and accomplishments of our collective past. We are Americans today because they defended to the death the America of yesterday. We are obligated to remember both because we can, and because we must. I cannot help but wonder, though, if the generations of today are worthy of those now long-ago sacrifices, or if we could answer the call to defend a nation as was done 75 years ago. How many in college today might give more thought to wanting a selfie of the Pearl Harbor attack than wanting to fight for a nation’s survival during a time of war? In this era of “safe spaces” and near constant “I’m offended!” antics of so many of the Millennial Generation, would there be enough willing or capable of stepping up when it mattered most? It gives me no pleasure to admit I have serious doubts. Instead, I am left to remember and thank those of the Greatest Generation who did. Bless those still with us, and those who have since gone.